Need to add a little energy and excitement to your class? Want to see how much they’re actually learning in your lessons? 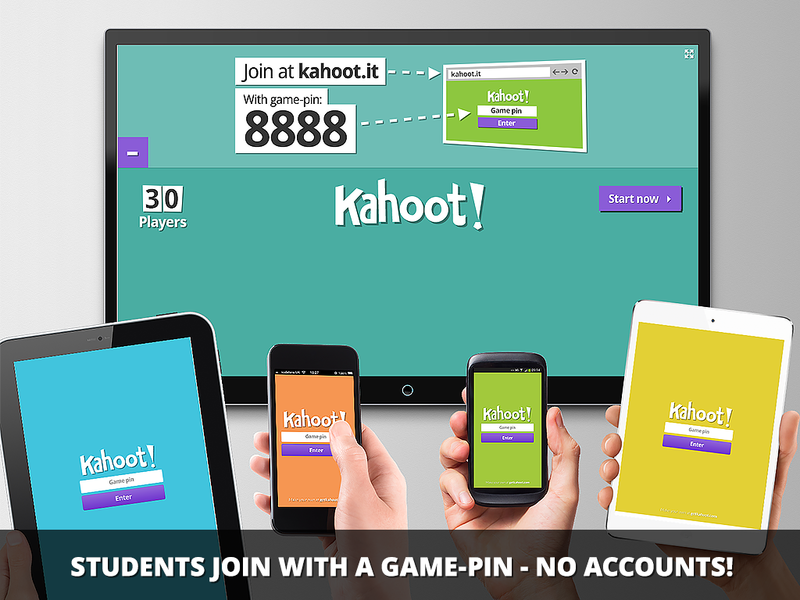 It’s time to try my favorite online quiz game; Kahoot! Check out this short video to find out how to incorporate this fantastic, free game into any LDS class, FHE lesson or mutual activity. This entry was posted in Activity Days, FHE, Teaching Tips, Young Men Young Women Joint Activity, Young Women, Young Women Come Follow me, Youth and tagged Come Follow Me, FHE, Games, Lesson Help, meckmom, seminary, Sunday School, teaching tip on August 1, 2016 by Maria Eckersley.